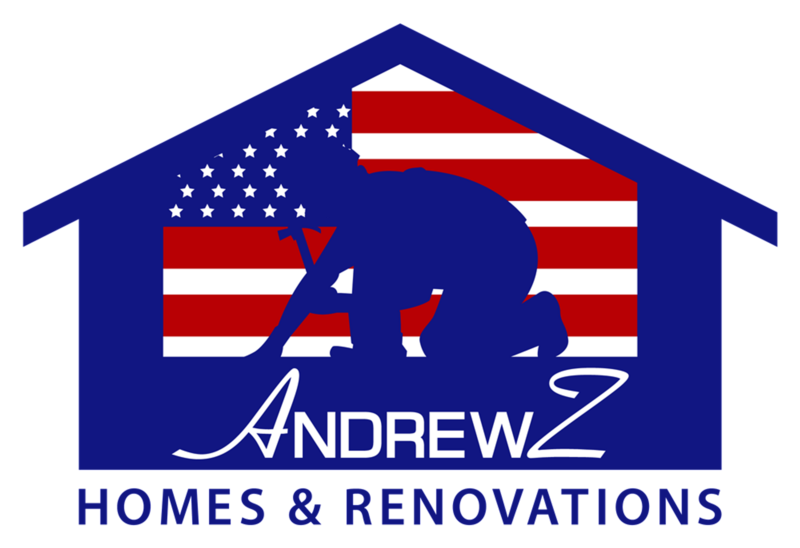 Though often the process of remodeling can be synonymous with a certain amount of stress, we at Andrewz Home Improvement Inc. help make it a rewardingly nice experience. Sure, there is a little noise and dust, but watching the process of your dream unfold before you is quite nice. 1. Planning. At, Andrewz Home Improvement Inc., we help with your planning. Part of what we do at this planning stage is to direct you to places to go to and to look at so as to help you with your selection. We go over expenses, so you can make good decisions. 2. Design. We offer different design insights and options based upon what you tell us your goals are. 3. Materials. We help by recommending the best materials for the job. We supply showrooms and places to get good ideas of the materials. 4. Construction process. We employ quality management procedures to minimize the impact on your family and home as it relates to the construction process. Some homeowners tell us they enjoyed the construction process so much. Watching their dream design unfold into a reality within a context of caring professional tradesman was great.